How do I Know if my Website is Down? First check http://downforeveryoneorjustme.com/ to confirm your site is down for everyone or just you. If it's down for everyone we have probably been already alerted by our monitoring tools and we have reached out to the hosting company. Sometimes servers can go down for a few minutes so you can check back in 10 minutes. 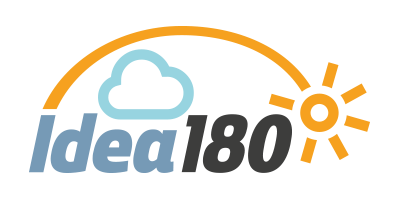 If it has been over ten minutes and you have not heard from us then you can submit a support ticket on this portal (available 24/7) or simply email support@idea180.com to have one of our team members check on the issue. You can also call and leave a message to our support team at 561-444-7439 Ext. 505.